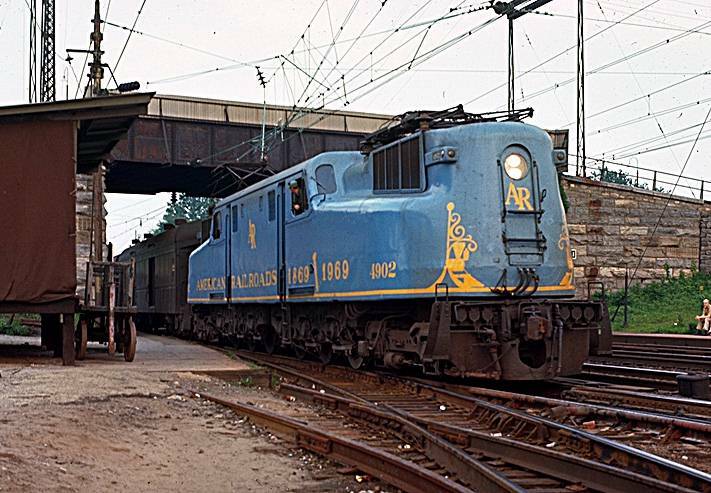 In 1969, the Penn Central had GG1 number 4902 painted a light blue with yellow lettering to celebrate the one hundred year anniversary of the wedding of the rails (1869 - 1969). 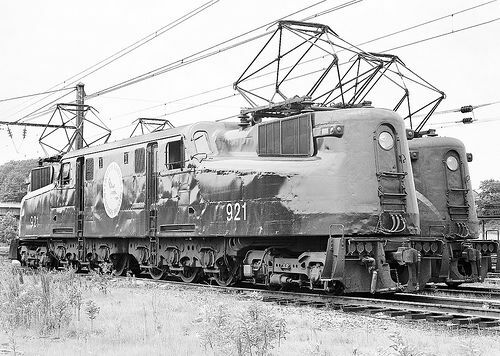 Number 4902 in this special livery pulled the "Golden Spike Centennial Limited" on the final leg (Baltimore to New York) on its return trip from Ogden, Utah on May 19, 1969. 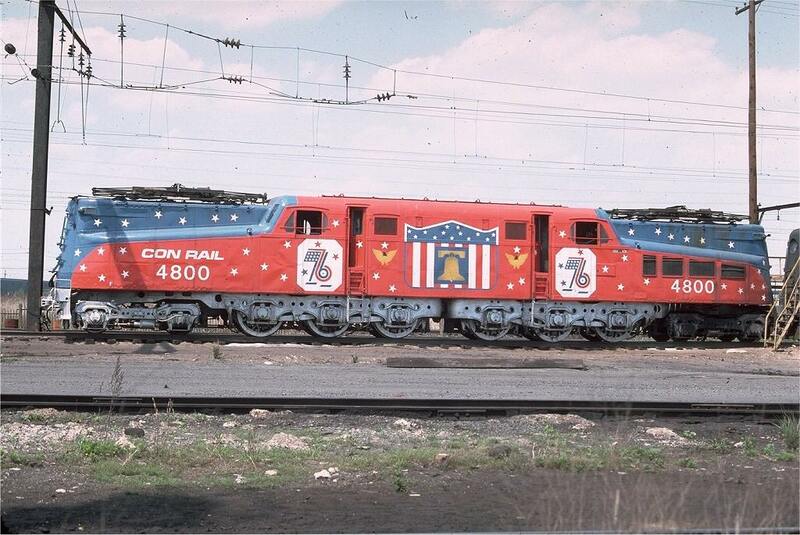 In 1976, Conrail painted GG1 number 4800 in a special red, white and blue livery to celebrate the country's bicentennial. 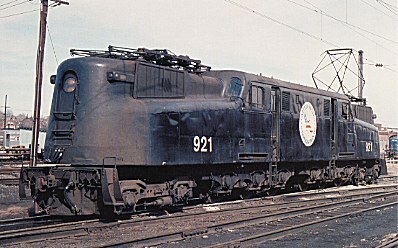 Amtrak added a large "United States Savings Bond" logo to its GG1 number 921.